Everything the contestants have been through, all comes down to this. Sam, Kyle, Jackie and Jess. 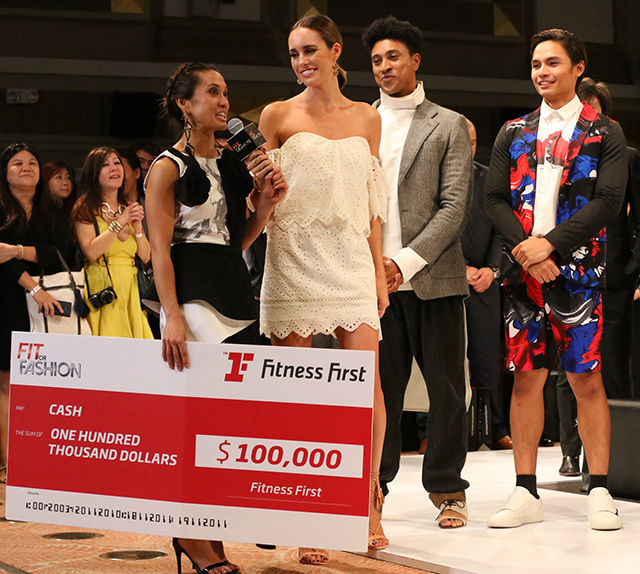 Who will emerge to be the fittest, most fashionable and most deserving of this season’s winning title? Share their rollercoaster of an adventure for the last time on the next and final episode of Fit for Fashion this season!